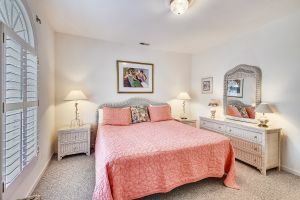 Make yourself at home at Carothers Castle in North Myrtle Beach, South Carolina. 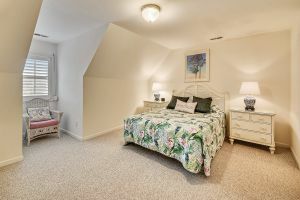 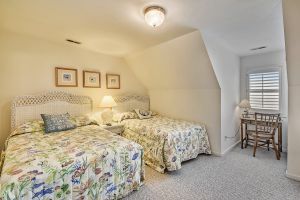 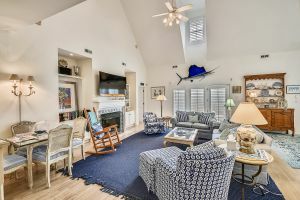 Beautifully decorated, bright and airy, this six-bedroom, five-and-one-half bath oceanfront beach house is spacious enough for several couples or two or three families to vacation together. 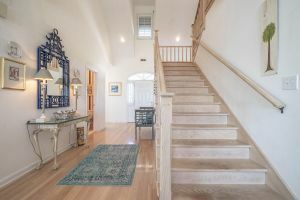 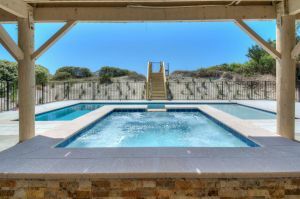 Carothers Castle is a two-story beach house brimming with beauty and convenience. 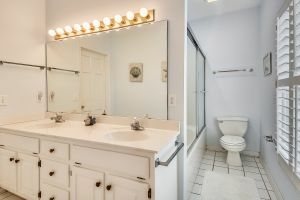 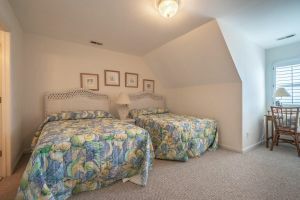 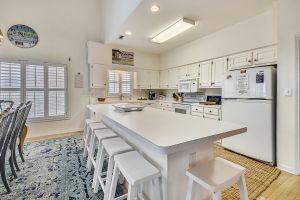 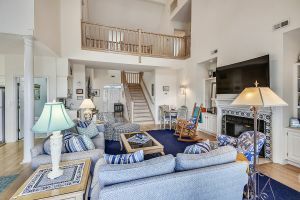 Amenities abound in this spacious beach house rental in the Ocean Drive section of North Myrtle Beach, South Carolina. 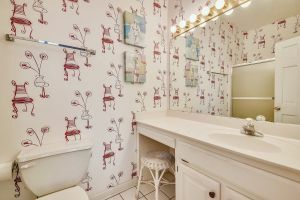 The master bath at Carothers Castle features a Jacuzzi tub so you can create your own spa experience in the privacy of your oceanfront beach house. 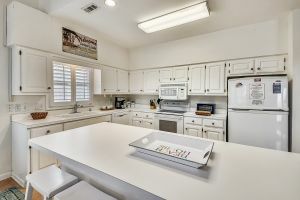 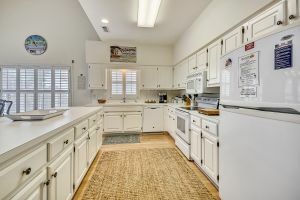 A fully-stocked kitchen at Carothers Castle invites you to prepare everything from a cup of coffee first thing in the morning to a picnic lunch that you enjoy on the deck or the beach. 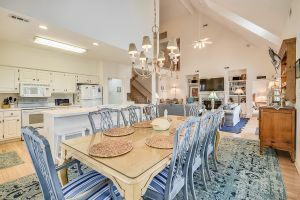 In addition to attractive, comfortable furnishings, Carothers Castle is a beach house that has a dishwasher, washing machine, and clothes dryer. 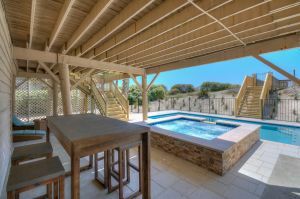 Grab a sandwich and a cold drink and head out to the eating area on the expansive deck. 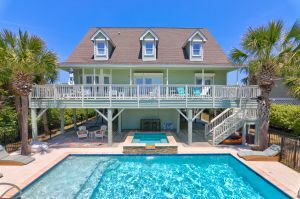 Nap in the hammock or rock the afternoon away in one of the porches rocking chairs. 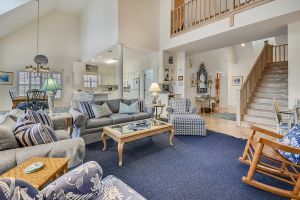 The oceanfront porch is a nice extension of Carothers Castle living area. 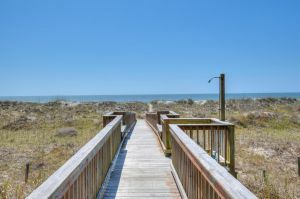 Walk over the boardwalk to the sandy beach where you can spend hours every day. 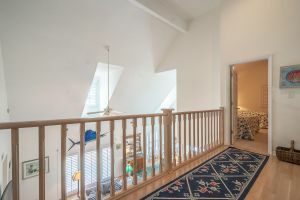 Take a walk along the beach. 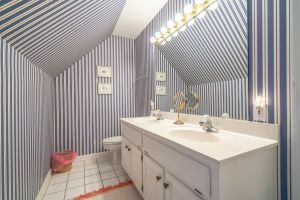 Marvel at the sunrise. 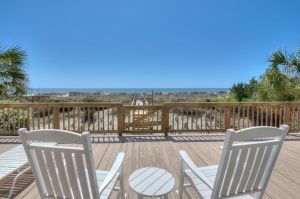 Slip into the surf for a refreshing dip beneath the warm Grand Strand sunshine. 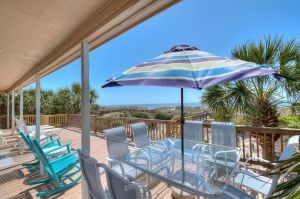 There is an enclosed outside shower that makes rinsing off the sand and salt a breeze. 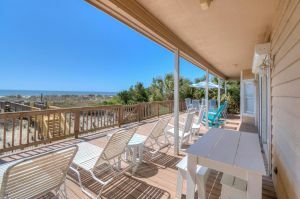 Back inside Carothers Castle, the oceanfront view is enjoyed from throughout. 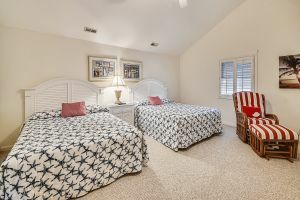 Take advantage of the WIFI and FREE unlimited long-distance calling during your North Myrtle Beach vacation. 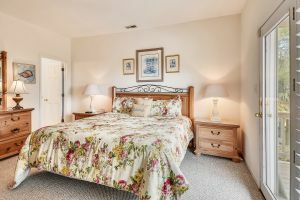 Affording the perfect vacation rental can be made possible with our bargains and specials, so book Carothers Castle today.